Every once in a while, an order will come through from an affiliate and it will go untracked. This can happen for a variety of reasons, but this most frequently happens for loyalty Affiliates. 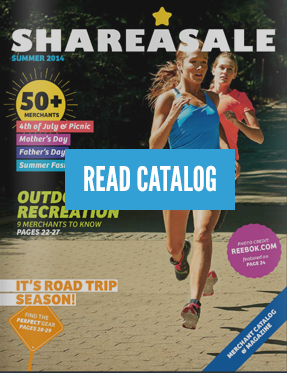 These affiliates give cashback, miles, or points back to customers who shop through their site. It is especially important to quickly follow up with non-tracked order with these types of affiliates because their customers expect the loyalty payout, which the affiliate cannot provide without receiving the commission from the tracked transaction. If a non-tracked order request shows up in your merchant account, it is up to your discretion to take next steps to accept or decline the request. 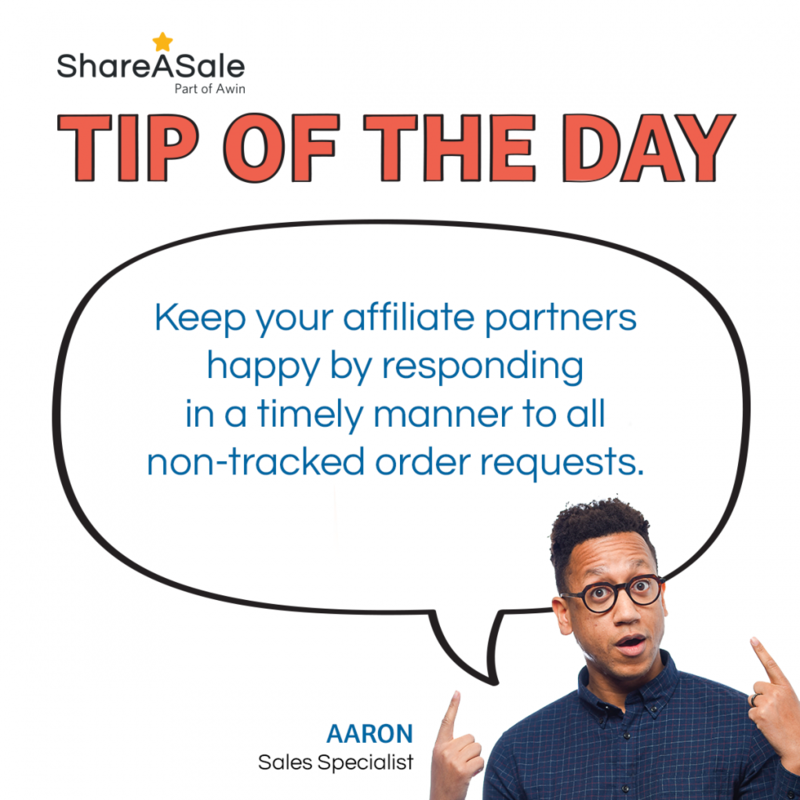 In order to keep your affiliates happy, always take action as quickly as possible to let your affiliate know whether they will indeed receive the commission or whether the commission was attributed to another affiliate or channel. Regular and quick responses to your affiliates let them know that you are actively managing your account, that their partnership is important to you, and that you have a reliable program. Quick responses to non-tracked orders is just one way to building strong relationships. Learn more about where to find any non-tracked orders and how to take action. 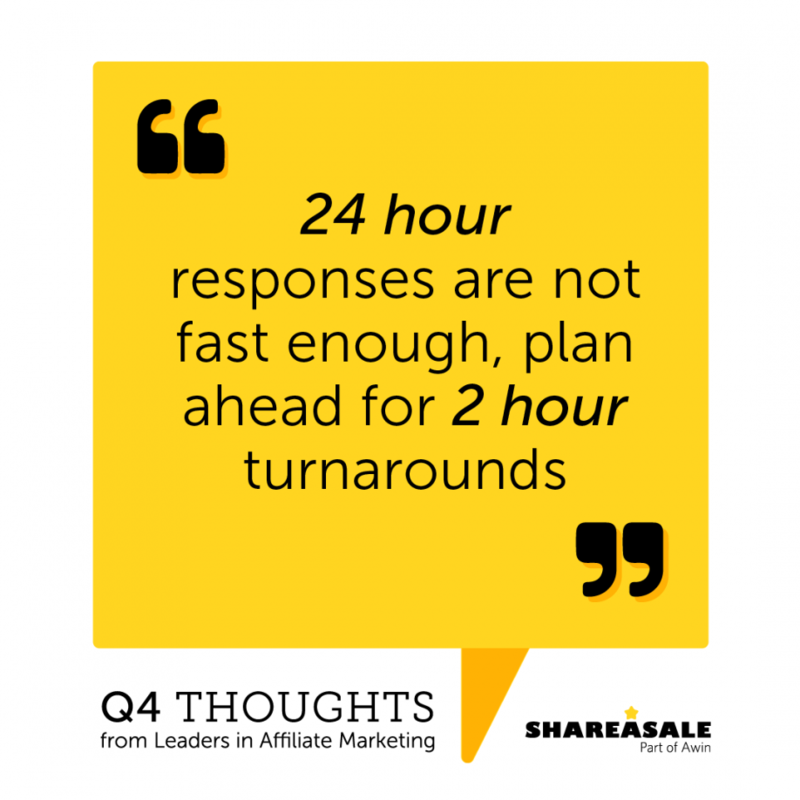 A 1 or 2 business day response is completely acceptable most of the year, but when an Affiliate has an opening in their editorial calendar during Q4 for a newsletter drop or social media share, it is often first come first serve. 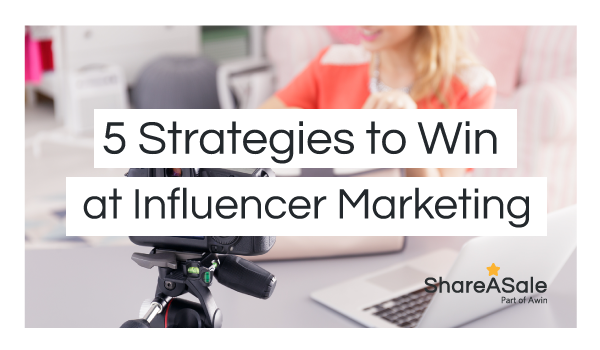 Podcasting is a trending and growing medium for influencers and they have a strong relationship with their listenerss. 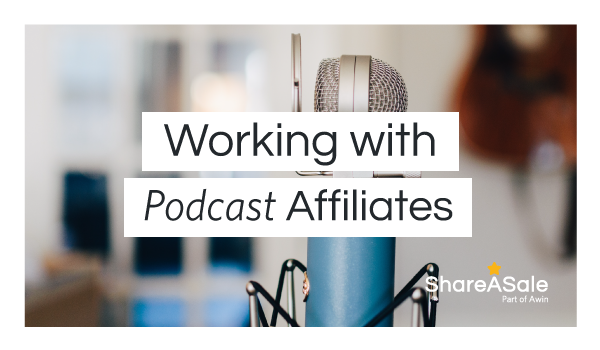 Take a look at how you can create an exclusive coupon and get started working with podcast affiliates.